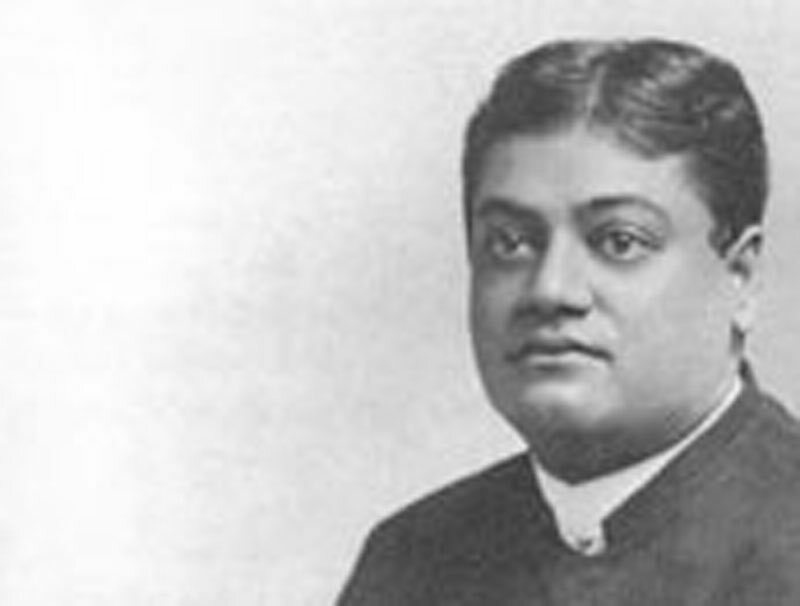 Swami Vivekananda last night talked of reincarnation. (Of which there is no verbatim transcript available.) It is based, he contended, on the fact that there never has been a new creation; that creation has existed coevally with God from all eternity. Departed souls find bodies to inhabit either better or worse than their former tenement, according as they made them fit for one or the other. The lecturer will speak again on Thanksgiving evening at the same place on the manners and customs of India.